“$40 Million Dollar Slaves & The Woman On The Train.” | Fidel's Wandering Eye. 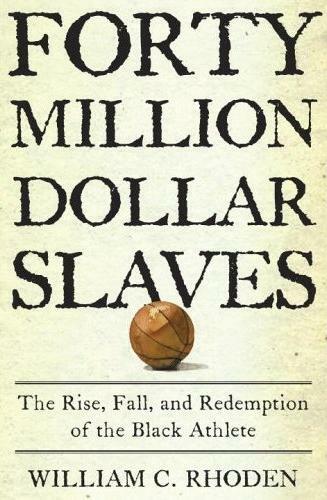 The book is about black athletes. Had it for years. Also, I can totally see that happening. But this line bothers me.”The point is, how does one start a conversation with a woman who has probably already shot down ten other men better than you just in the last hour?? “. There aren’t 10 men better than me on any day. I realise this was posted a while ago…but did you ever call her? !